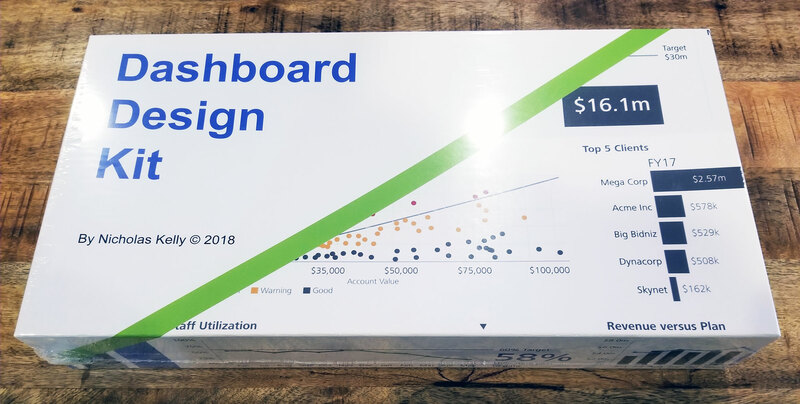 A revolutionary approach to dashboard design and data visualization forged in the fires of consulting, UX, data science and data visualization. With this kit you instantly add a set of processes to enable you to combine business goals and data to achieve realistic enterprise-grade dashboards. You win, your team wins and the business wins! 0 responses on "The Dashboard Design Kit"